South Africa is spoilt for choice when it comes to cultures which inherently means the array of traditional foods available is outstanding. Whether you’re visiting the Rainbow Nation for a while or simply looking for something to tingle your tastebuds in a new way, these foods are a must try. Stemming from the days of the Voortrekkers, potjiekos is still one of South Africa’s favourite dishes. The idea is to use the iconic cast-iron potjie (three-legged pot) to slow cook raw ingredients, such as vegetables and meat on an open fire outdoors. This makes for a great family or social activity on public holidays or weekends. Said to be one of Mandela’s favourite meals, we give thanks to the Nguni people for introducing this wonderful traditional meal. Umngqusho or isistambu is made by simmering its main ingredients – samp and sugar beans – then adding extras for taste such as onions, potatoes and chillies. Said to have originated from a Roman dish called Patinam ex lacte, whatever the case, South Africans have claimed it as a household favourite. The recipe, first seen in 1609 by C. Louis Leipoldt, comprised of meat, pine nuts, and seasoned with pepper, celery seeds and asafoetida. Cape Malays adopted it as their own by adding that extra tang with curry powders. This is all covered with an egg-based topping. Are you hungry yet? 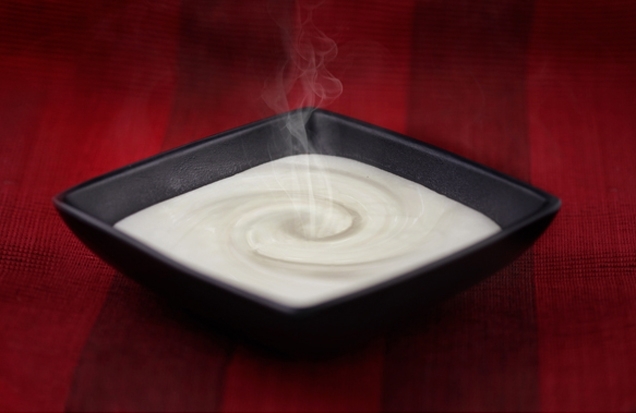 Another Cape Malay dish is the sweet milky drink we know as Boeber. often served as a dessert. It’s so delicious one night is dedicated to it called Boeber & Night, marking the middle of Ramadaan. 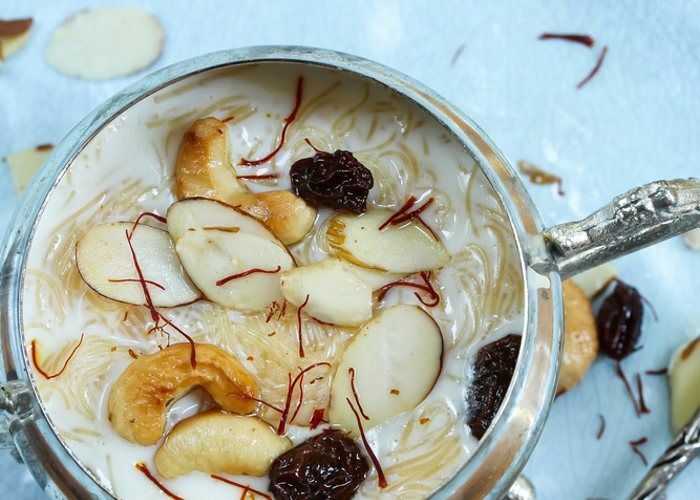 The drink is made with vermicelli, sago, sugar, and flavoured with cardamom, stick cinnamon and rose water. Directly translated, Isidudu, means cooked breakfast cereal, porridge or pap (call it what you must), instead, its made of pumpkin. It’s a popular dish amongst Xhosa people and is usually simmered with curried cabbage and liver to finally be served with Amazi (milk). In a cooking pot fry the onion(s) and throw in the star anise. Add the morogo. Add the water and season well. Allow to simmer until the leaves are soft. Add the tomatoes & basil and let simmer for a while. Remove the star anise and rest. Not only loved in South Africa but also Nigeria, Zimbabwe, Botswana and other parts of the world. Known by different names but here in Mzansi, we call it pap. Another porridge-like dish made from ground maize. It’s loved for its affordability, satiating effects and overall versatility as an add-on with other meals. 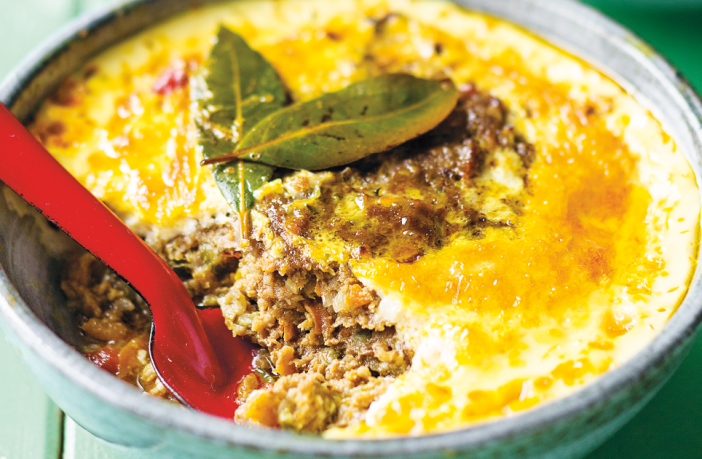 Besides stirring up grumbling deliciousness, this dish awakens a homely nostalgia for many South Africans. Tomato Stew/Bredie also known in colloquial Afrikaans as “tamatiebredie” is as it says, a tomato-based stew with lamb or mutton and potatoes. Cardamom, ginger, cloves, and chili added for spice. 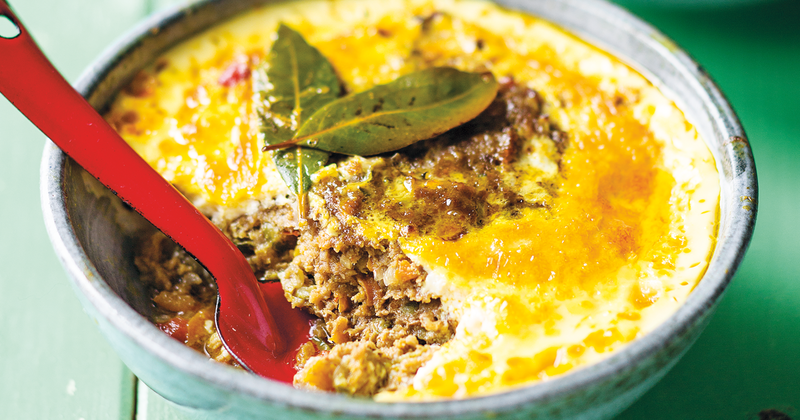 Not that this dish needs topping up, but try it with beetroot! 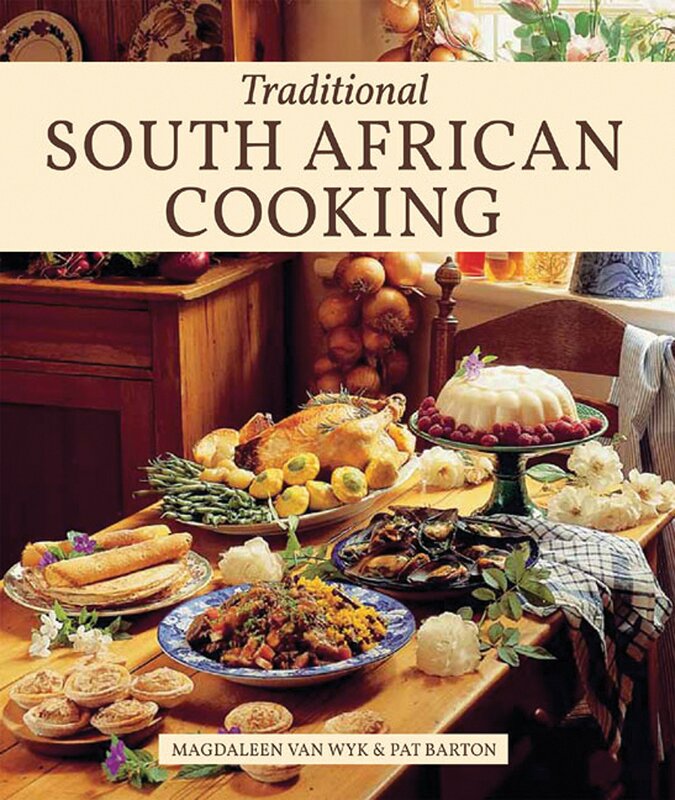 There are many dishes that touch on the various cultures of South Africa, these are just a few. Which are your favourites?